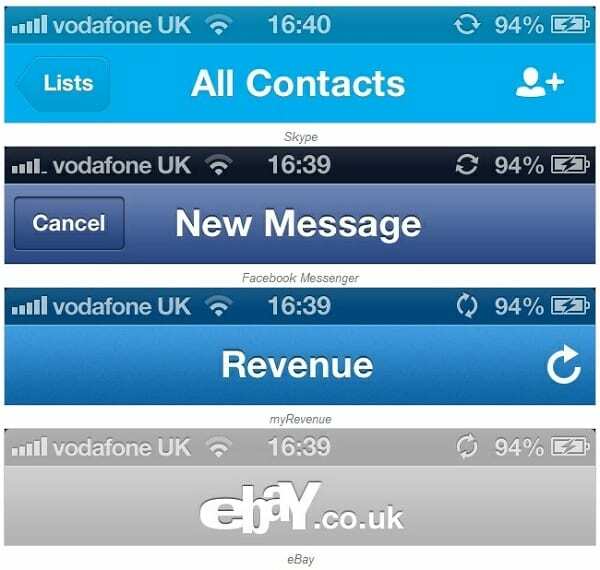 The status bar in iOS 6 is adapted to the color of the application you have open, most have blue colors, but there are many with gray and red. Like everything, there are people who love this change and people he does not like it. For the latter group has come out in Cydia AntiTint modification that changes the color of the status bar to black for all applications. Many will think, but if it was gray before ... Yes, because this amendment is black. You can download for free from Cydia, you'll find it at http:// rpetri.ch repo / repo. You need to have done the jailbreak on your device. Article AntiTint: Removes Color iOS status bar 6 (Cydia) was originally published in News iPhone .